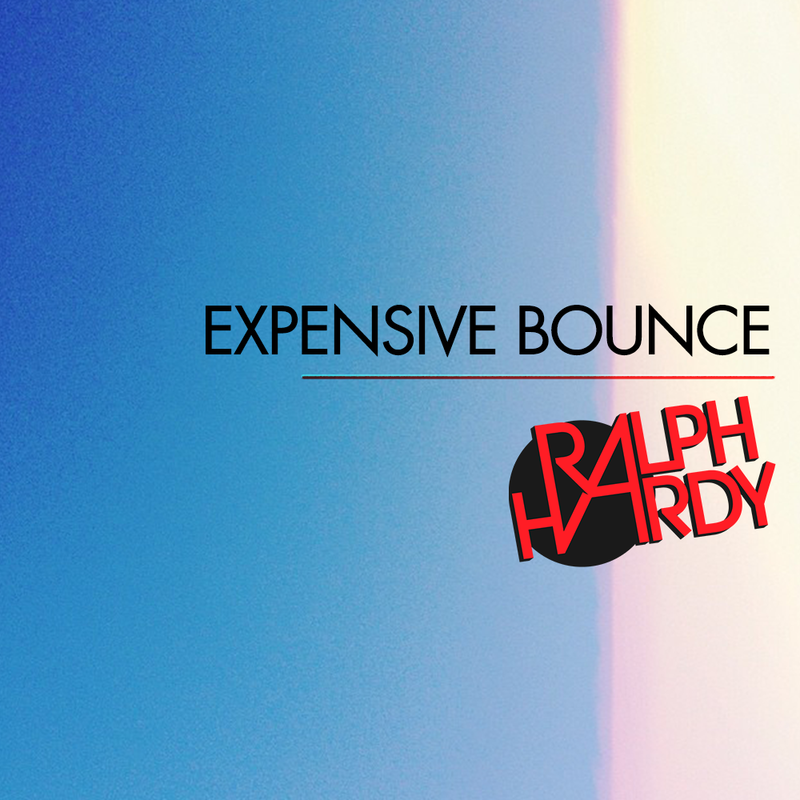 No stranger to this blog, Ralph Hardy is back with his newest mash-up mix and I'm loving it! Ralph Hardy, after giving the world what he thinks his parents would be listening to if they were kids today with ‘Black Eighties’, has pushed the tempo up to the 130s to show the power and value of good old "I'm in the zone right now. Don't look at me, I'm ugly" head nod. Despite announcing his departure from BANG Radio, the vibe must continue with all the nice alternative new grooves. And with that comes ‘Expensive Bounce’, his brand new mix a mash-up of house, bass and that new bounce with songs by Lil Silva, Vic Mensa, Young Dro, Goldlink, Full Crate and much more. Summer anthems all jam-packed in this mix just under 30 minutes, are one of the many mixes to come from Ralph Hardy this season.